- The Local Vu ($159.95) mounting options include 1/4”-20 thread tripod/ballhead mount, 3/8” tripod mount, 5/8” (16mm) stud as well as an Arca-style plate mount. 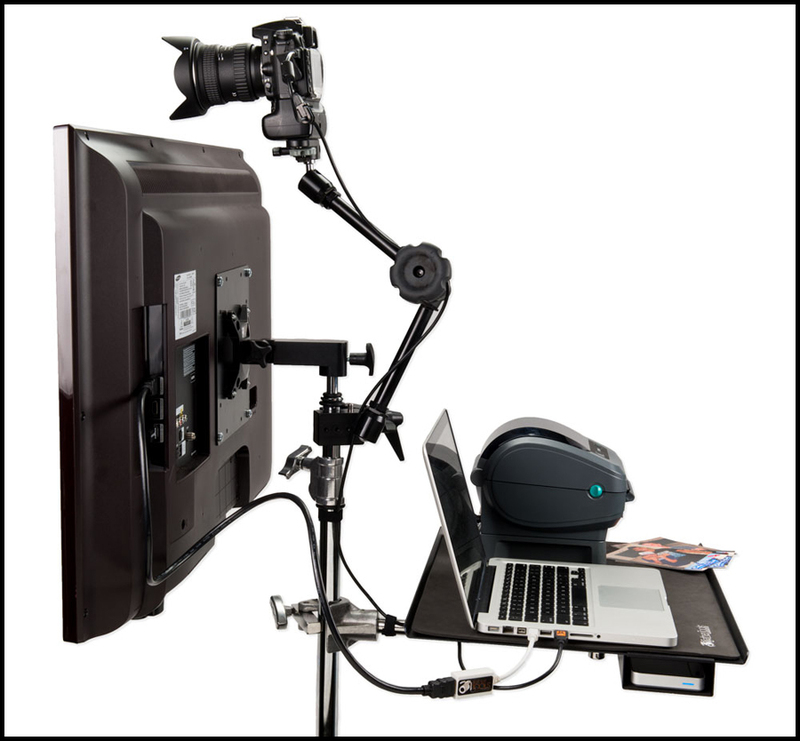 - The Go Vu ($149.95) offers a 1/4”-20 thread tripod/ballhead mount as well as an Arca-style plate mount. The maximum weight capacity of both the Local Vu and Go Vu is 35 lbs (15.88kg). All systems are VESA compatible with a 75x75 or 100x100 monitor. Monitors can be flipped from landscape to portrait. To check out all of their products click here.